This story first appeared on RJI’s Futures Lab. Reporting by Mitchel Summers. 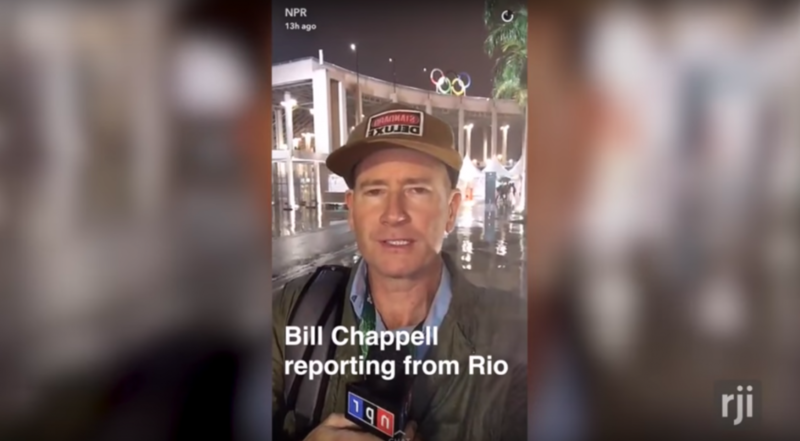 NPR has found creative ways to use the most basic features in Snapchat to connect differently with its audience. NPR has recently updated its “introduction to Snapchat” digital training guide, which was compiled using work from former social media desk interns. You can find the social media team’s work on Snapchat under the username npr.